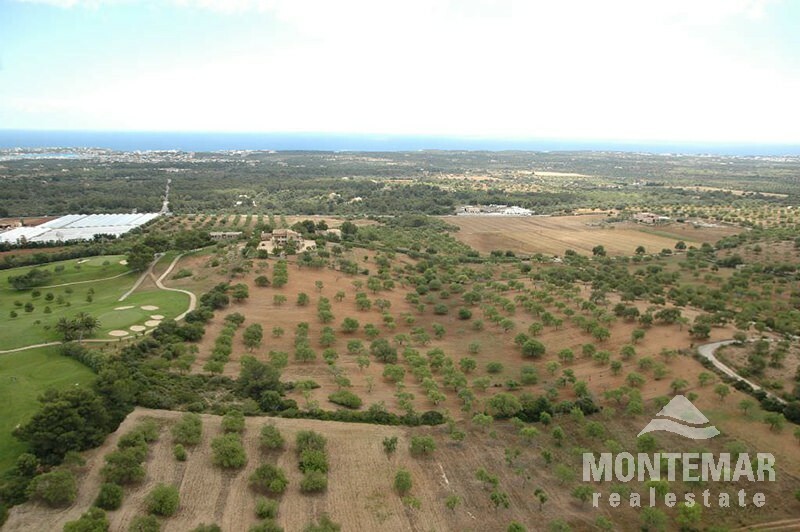 This rare plot of land of 33.500 m² offers the possibilitiy of a spacious construction with already approved building permission. The elevated location provides a beautiful panoramic view of the sea, across the lovely countryside of the south-east. Price and more informations on request. 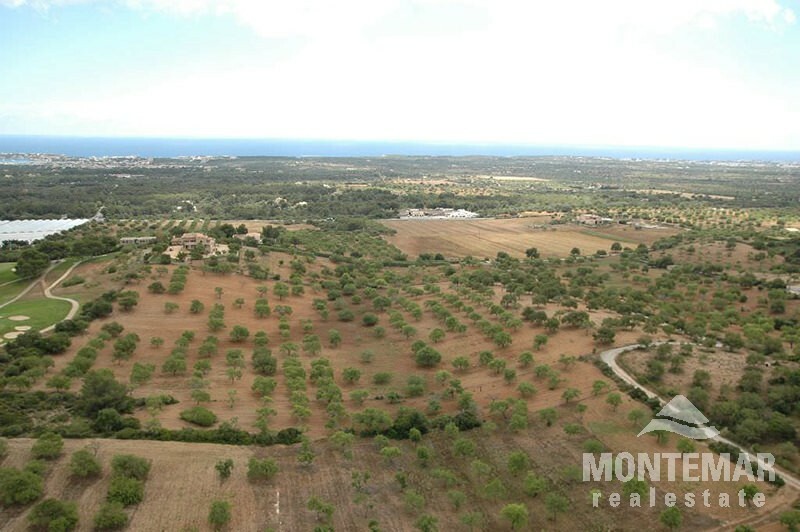 This plot is very quiet but still located centrally in the very scenic south-east of the island. 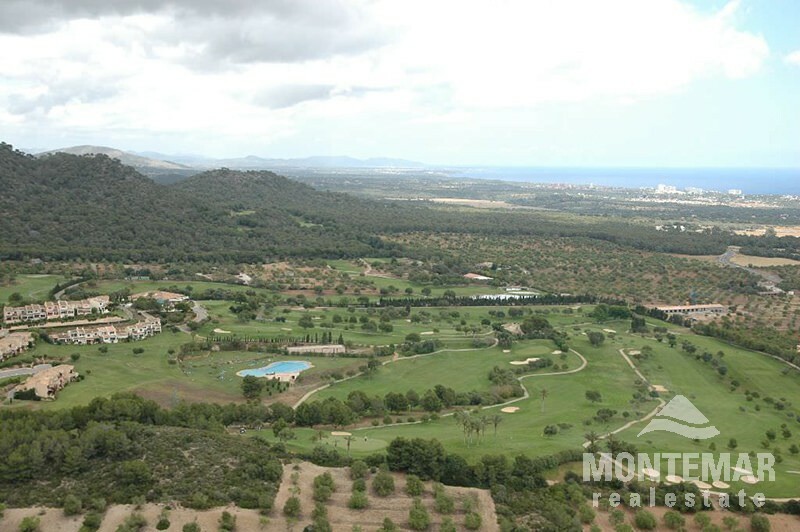 The towns of Santanyi, with its famous weekly markets, and Portocolom, known for being the largest natural harbour in Majorca, are just a few kilometers away as well as the large marina of Cala D'Or. 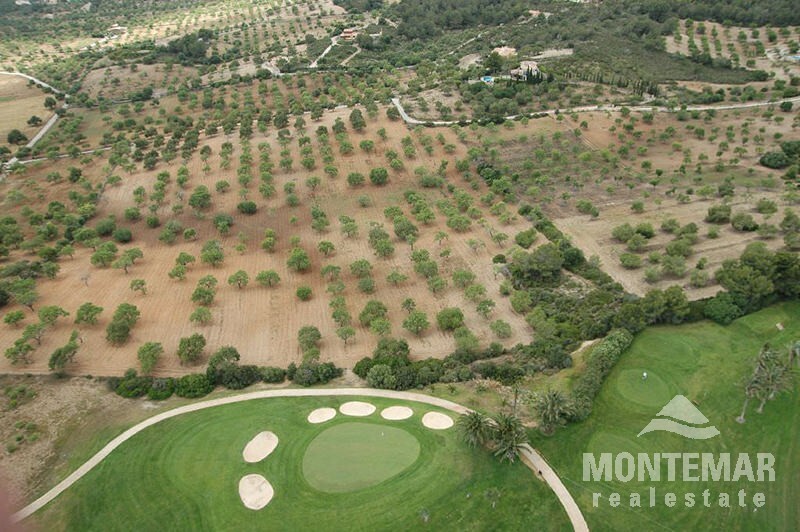 This is an absolute premium location situated directly at the famous golf course of Vall D'Or.